There's a new ombré in town, and it's called...fox blonde? Lady Gaga debuted a new hair color today in a photo posted to her Facebook and Twitter accounts, writing, "It's official. After a few wigs and toners, I'm finally: A Fox Blonde." So what's a "fox blonde"? 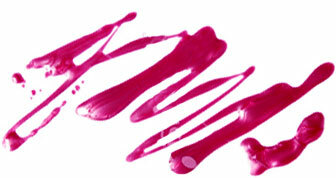 Our guess: hair color that resembles a fox's orange-red, white-tipped tail. The pop singer isn't the only one rocking a two-toned blonde 'do. 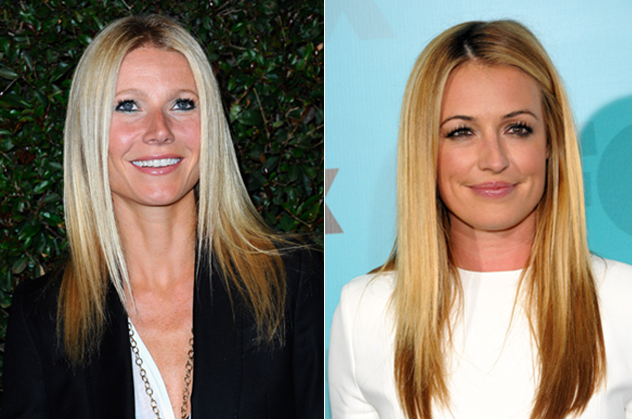 Gwyneth Paltrow and Cat Deeley have both recently stepped out with similar strands. Foxy, no?